I really admired Mondrian for being a part of the Cubism movement, but it didn't suit him, so he came up with his own artistic style he called "Neo-Plasticism." 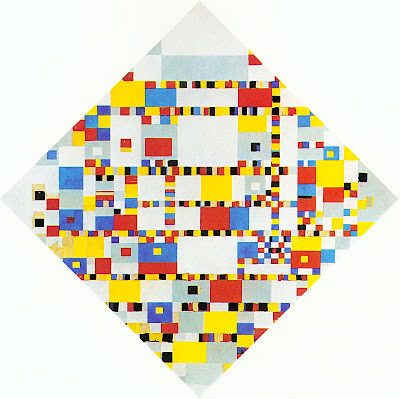 He would reduce everything, including nature to the bare minimum: White background, a grid of only horizontal and vertical lines, black, yellow, red, and blue. The sky, for example would be a black grid on white, with a spot of blue here and there. It makes sense to me! feelin kinda "Joanie" Mad Men in my red midi skirt. there was a bee by me! hahaha! These pictures are goofy and crazy, but it was fun to wear such bright, basic colors! I used my seatbelt bag because it made me think of the Mondrian grids. My HUSBAND... on first glance... told me I looked like a beach ball! Think of it what you will! Thrifted vintage red skirt. Blue tee, yellow cardi. Black flats from payless. 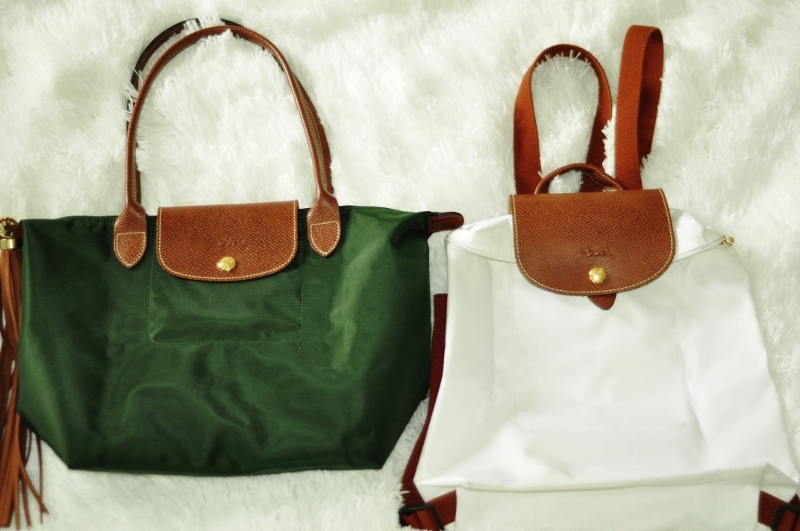 Seatbelt bag. Wayfarers from Nordstroms. Bangles are a mix of old, vintage, etc. I don't want to leave Europe yet! I love the Dutch!!!! I will be back! Love the colors! I was reading my one of my magazines that bright bold colors are in for this season. I'm wanting to try hot pink with a bright red pencil skirt and black wedges. It looked really good on Julianne Moore. But anyways love the outfit as usual. You look great! Color block awesomeness...oh ya! You look amazing and you should feel lucky, not many people can pull this off...but you are definitely rockin' it. I wish I was in Europe right now! blogger date is mandatory when you get back. Can I tell you how much I adore that color combination. 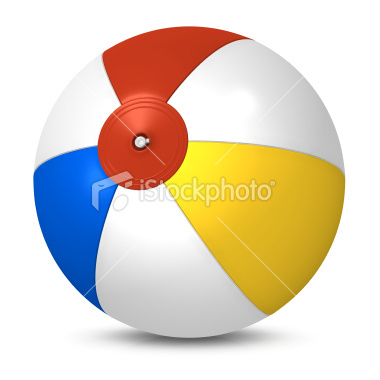 Didn't realize until saw the picture of the classic beach ball but yes, totally same colors and work great. Love your jumping poses as well. Thanks for visiting my blog by the way and the nice comment.